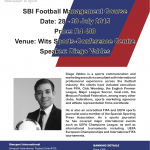 In July, South Africans who want to work in the footballing world will have the opportunity to learn from some of the best in the business as Club 45 brings psychology and management courses to Mzansi. Both courses will take place at Wits’ Sports Conference Centre in Johannesburg, with a chunk of all the proceeds going towards funding youth development projects in South Africa. 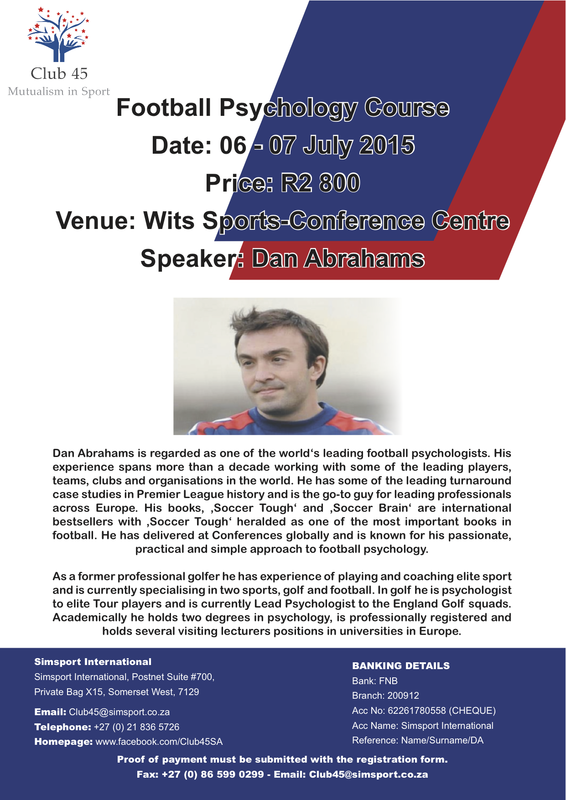 Leading football psychologist, Dan Abrahams, and Diego Valdes, a vastly experienced sports communication and marketing executive consultant, will be conducting the courses on July 6th-7th and 28th-30th. 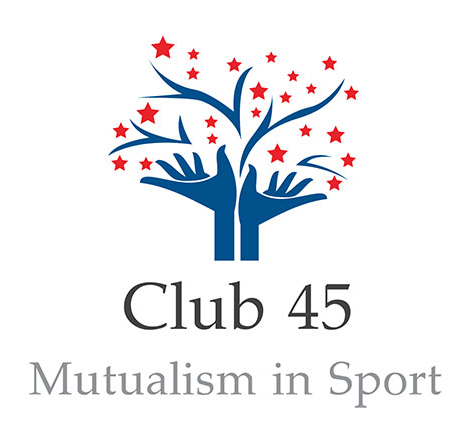 Abrahams, when asked about working in South Africa, said, “”I am very excited to be invited to deliver a football psychology course with Club 45 to some of the leading coaching talents in South Africa. 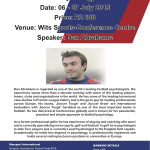 As a passionate sporting country and an emerging football power I know that South African coaches demand new, creative and powerful ideas to help them develop players with a lifelong passion for football as well as the stars of tomorrow. The psychology course will cost R2800, while the management one is priced at R4400. As previously mentioned, a percentage of the proceeds will go towards funding youth development in South Africa, such as the recent tournaments set up in Macassar and Salt River in the Western Cape. Our aim is to facilitate the growth of people wanting to carve out careers in the Sports industry by bringing Independant World Class (Local and International) Instructors to deliver workshops in South Africa. 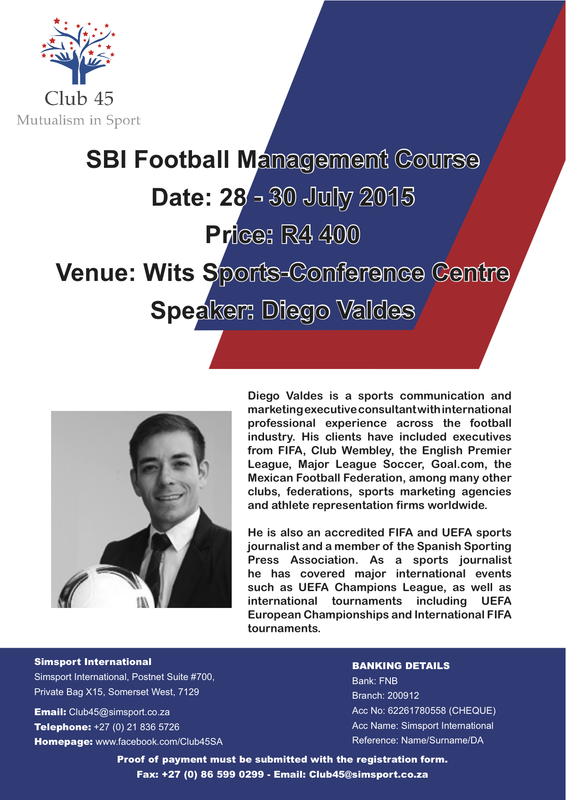 4.3 Course costs will never exceed R4500 for a three-day course. 4.4 All the instructors will retain their own brand and identity. 4.5 Our Commitment starts July 2015 ending 31st Dec 2019. All of the above terms will remain in effect for a 4.5 year contract period. 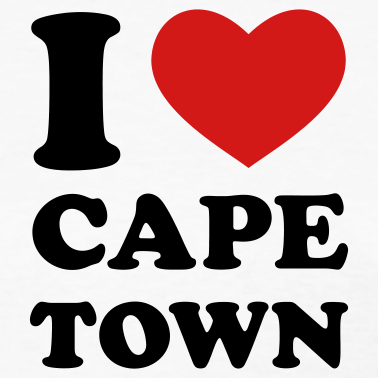 For more infortmation check out www.club45.co.za and www.facebook.com/club45sa.